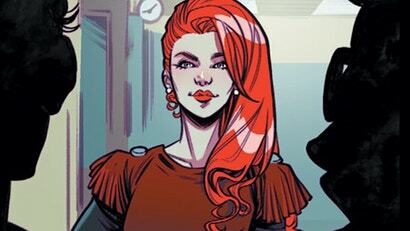 Cheryl Blossom needs no help ruling the hallways of Riverdale High at the best of times. But when she could maybe be the Anti-Christ as well? You better watch your step. 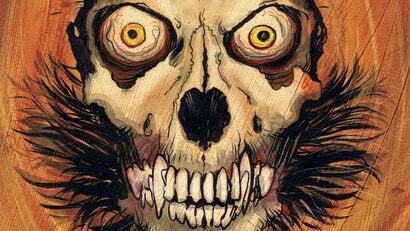 That’s the premise of Blossoms 666, the latest in Archie Horror’s ever-growing roster of delightfully bonkers takes on the world of Archie and his pals. 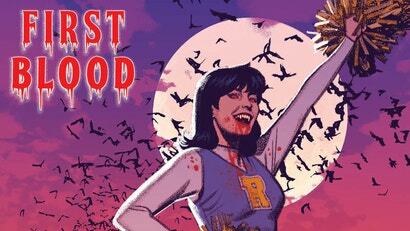 This week, the latest chapter in the excellent Archie Horror saga begins anew. 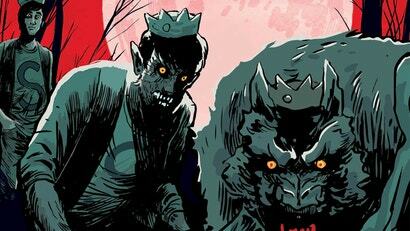 The delightful one-shot comic about Jughead turning into a bloodthirsty werewolf, Jughead: The Hunger, begins its life as an ongoing series, and we sat down with writer Frank Tieri to see what we can expect from the new book.